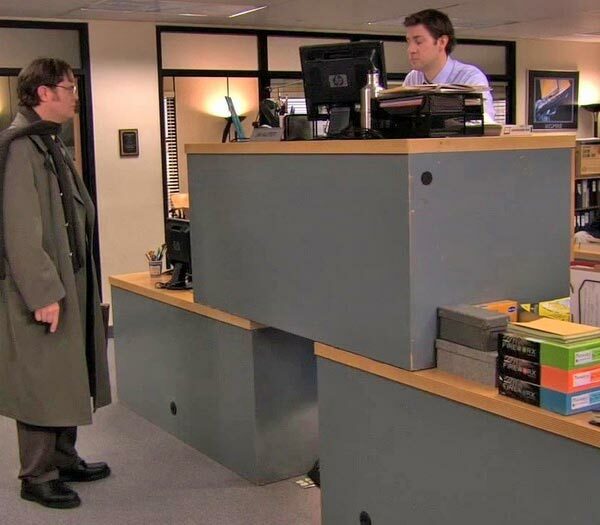 If we all worked in an episode of The Office, we would all of course have a Megadesk or a Quad Desk. But in the real office environment office suites are just as cool, and a lot more functional. If you’re trying to decide between purchasing office suites or buying individual pieces of furniture for your workplace, you may want to consider what will be simpler. Here are some of the advantages of ordering prepackaged sets of desks, bookcases, and other items. How often do you walk into your classroom and think, “look at all this junk!” Busy schedules, standardized tests and constant activity often lead to accumulation of “stuff” in the classroom. Be the Marie Kondo of your classroom and follow these three, simple classroom organization tips to see joyous results in no time! One way to decrease your health risk is by changing to a standing desk. 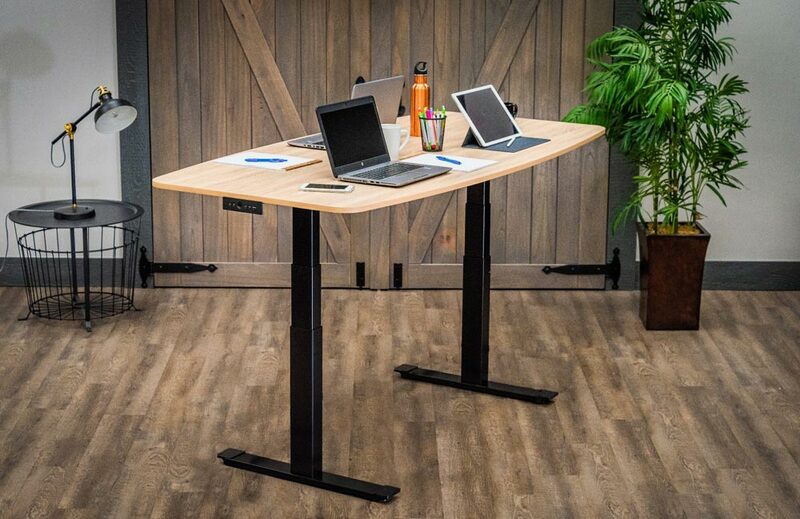 Standing desks help to take pressure off of your lower back and help to decrease your risk for heart disease, cancer, and diabetes. 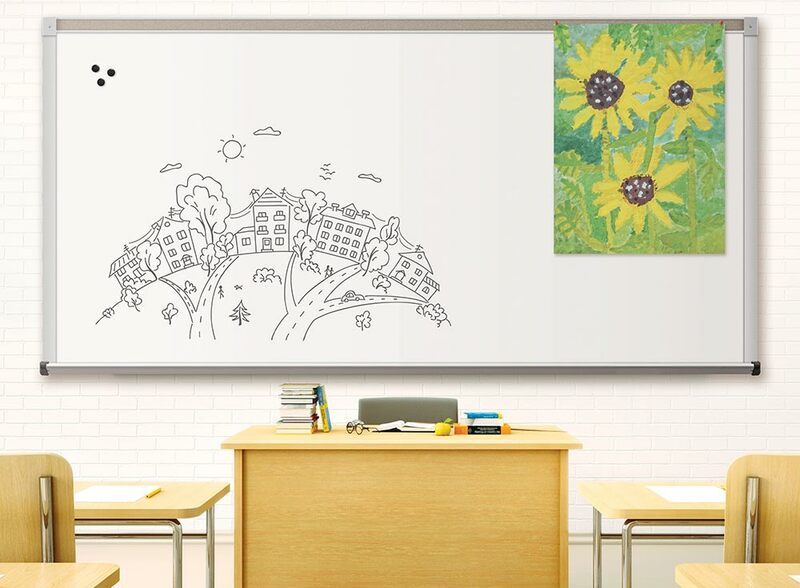 It’s no secret that games help keep children entertained in the classroom, but did you know the endless possibilities for learning and entertainment with dry erase boards? Learn how to energize your students with dry erase boards on hand. Whether your classroom has a wall mounted whiteboard, portable dry erase board or individual student lap boards, these activities are an interactive way to reinforce lessons.